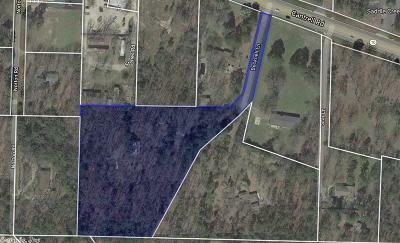 5.65 Acres of Opportunity! 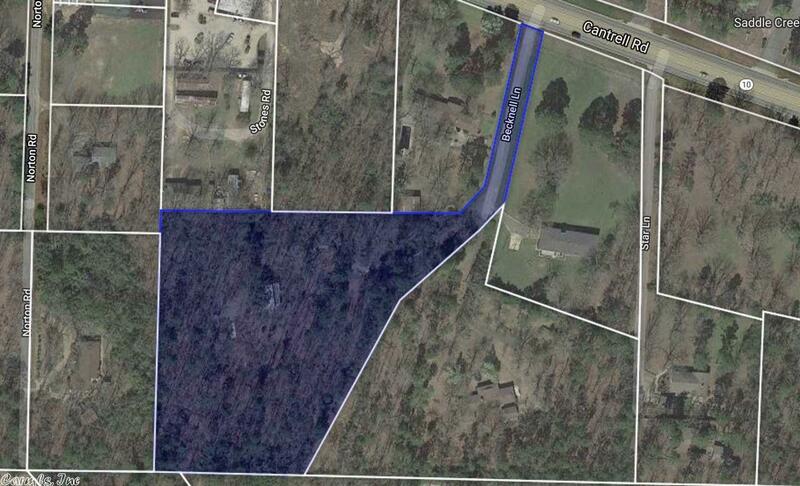 West Little Rock's Cantrell Rd near LRCA, The Ranch, the new Bank OZK HQ, and just 5 mins from Pinnacle. 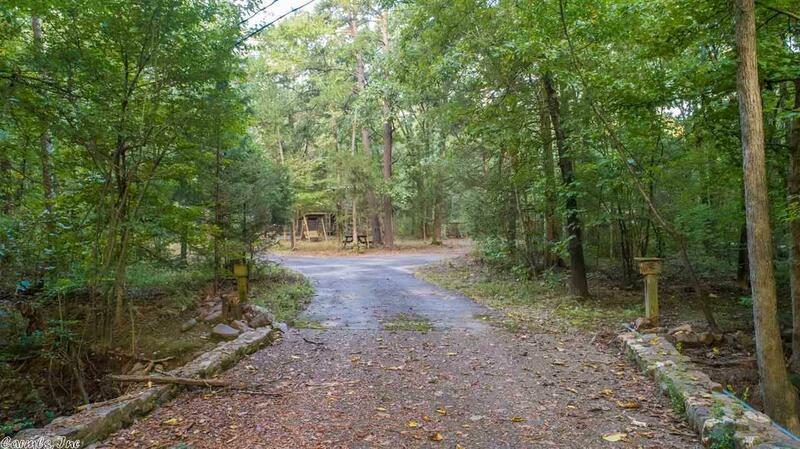 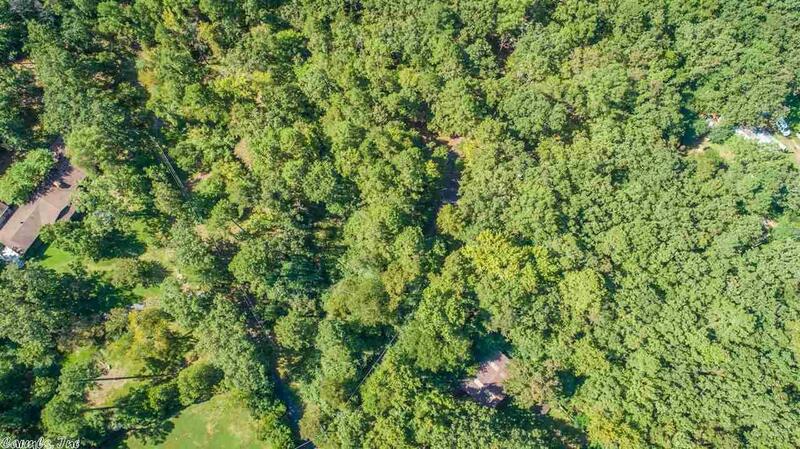 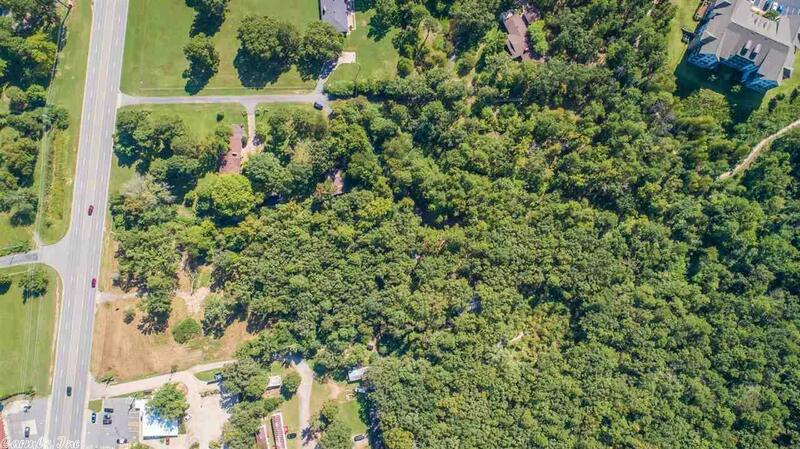 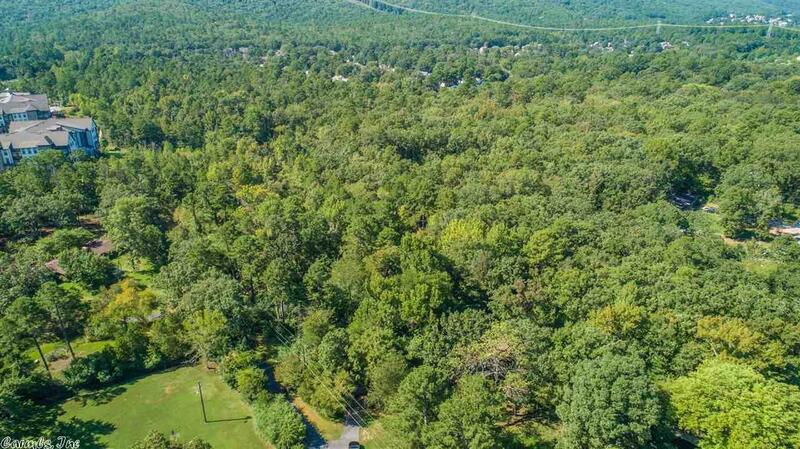 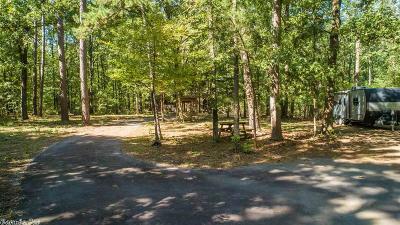 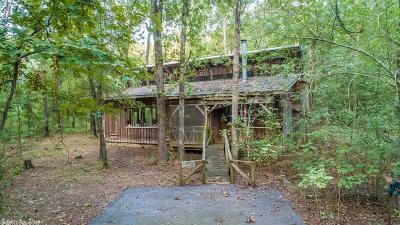 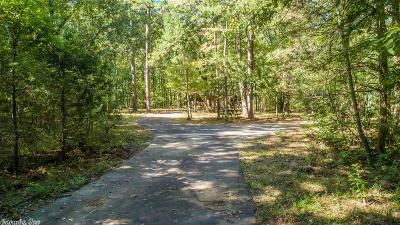 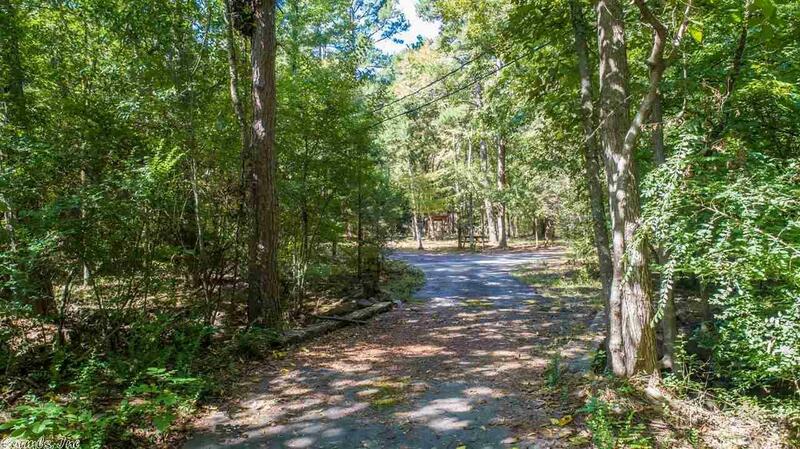 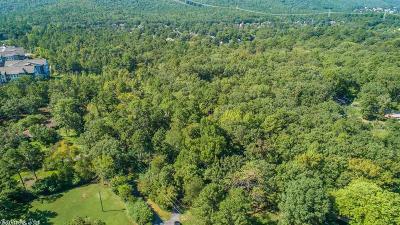 This wooded land should be able to serve as great residential or commercial potential. 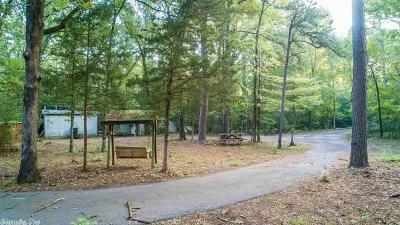 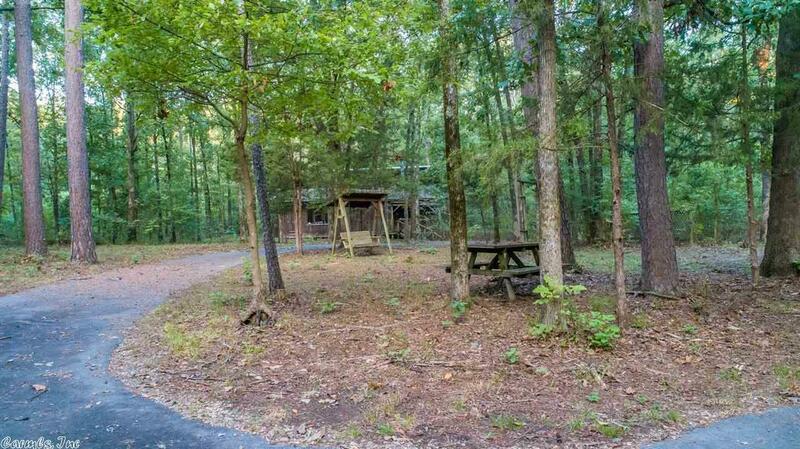 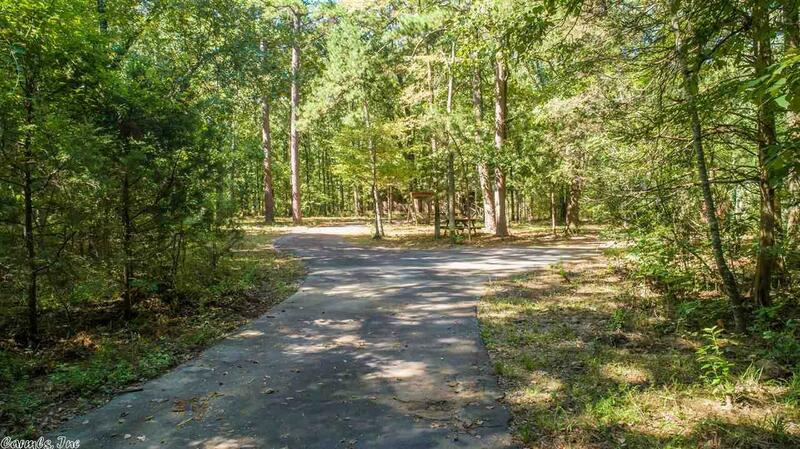 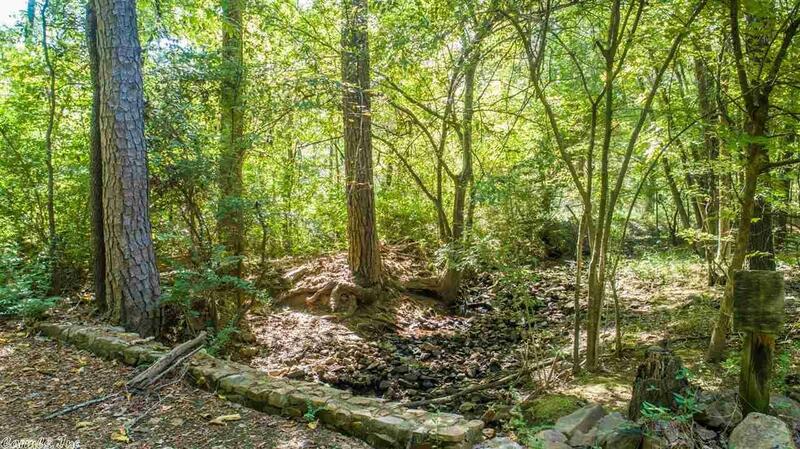 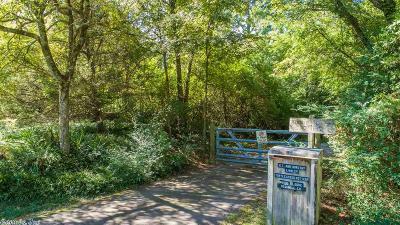 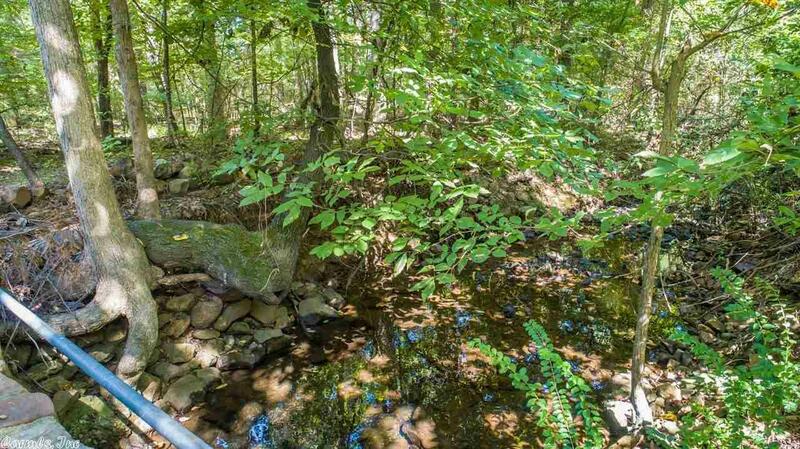 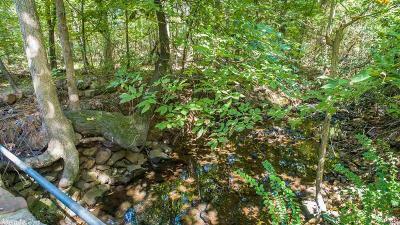 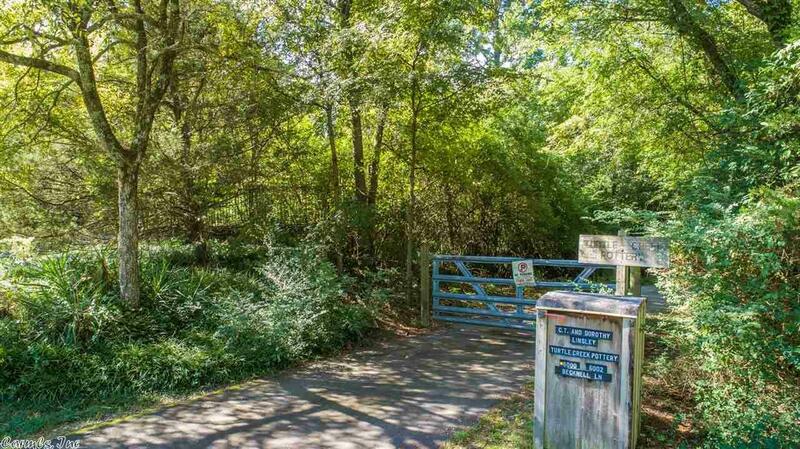 This quiet park-like land is largely level & wooded with a small creek. 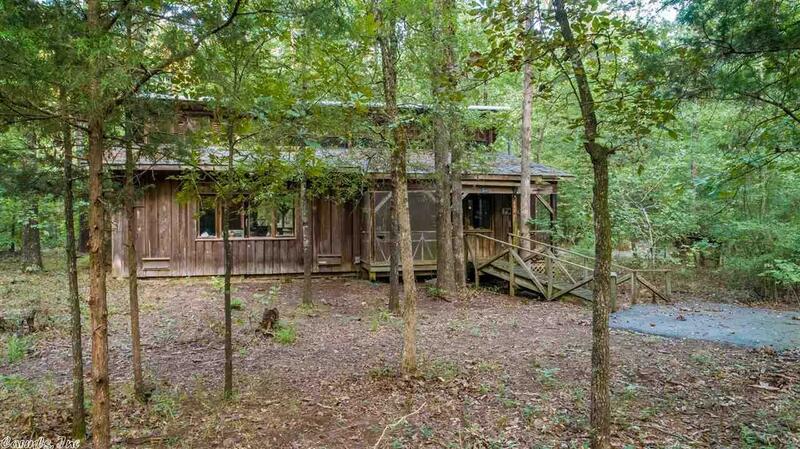 There is a rustic design studio on the property with great character. Let's do the deal!